We are the answer for all your childcare needs...infants, toddlers, preschoolers & after schoolers. We are a caring, safe daycare center you can trust. 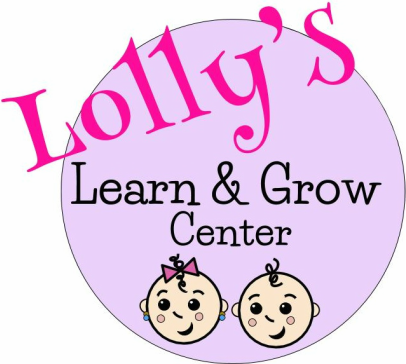 Our top priority is to create an environment where your child will learn and grow. We are a daycare in Flour Bluff. We are the perfect location for residents of Flour Bluff and Padre Island and for those that work at the Naval Air Station and for Flour Bluff ISD. We believe in having small classes! Begin the registration process for your child/children by completing an Enrollment Form.